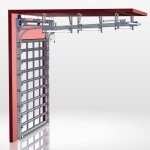 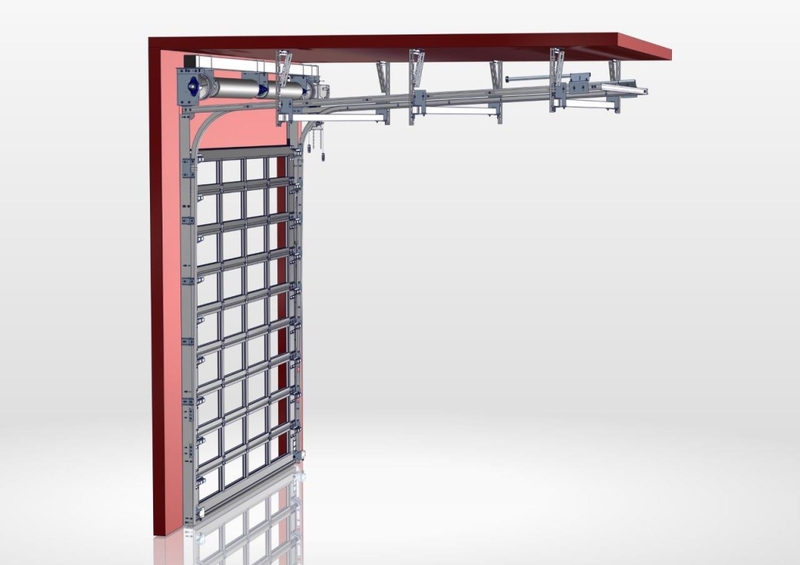 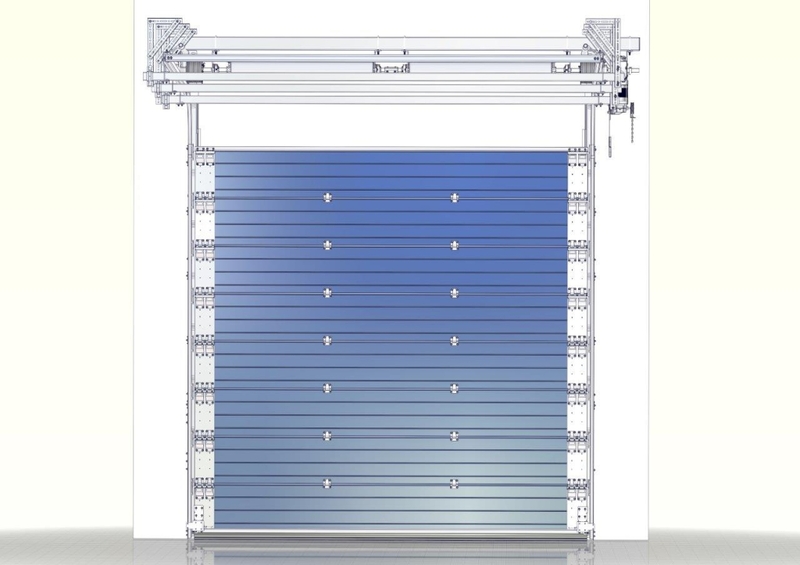 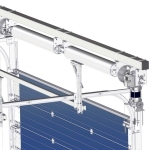 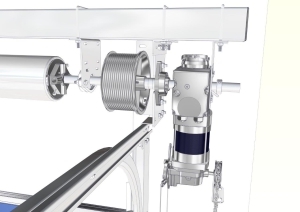 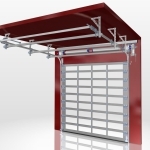 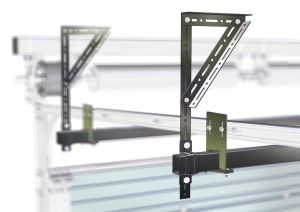 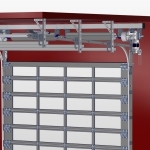 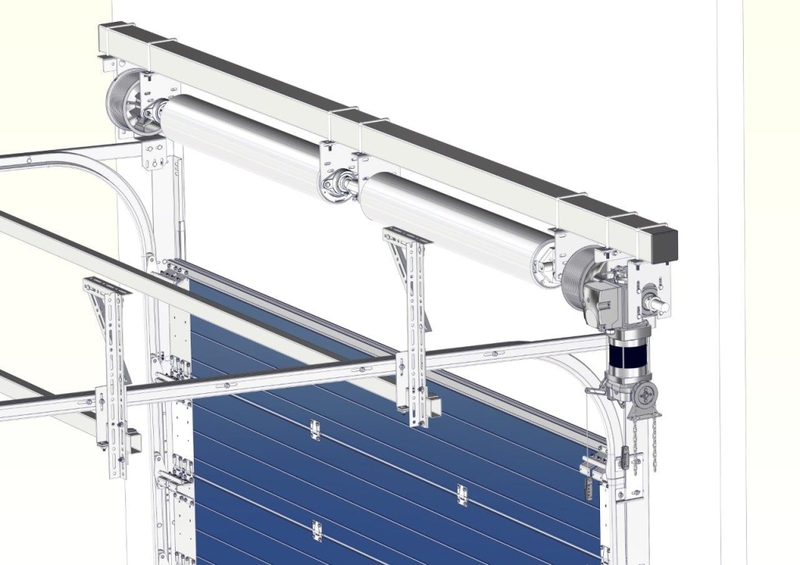 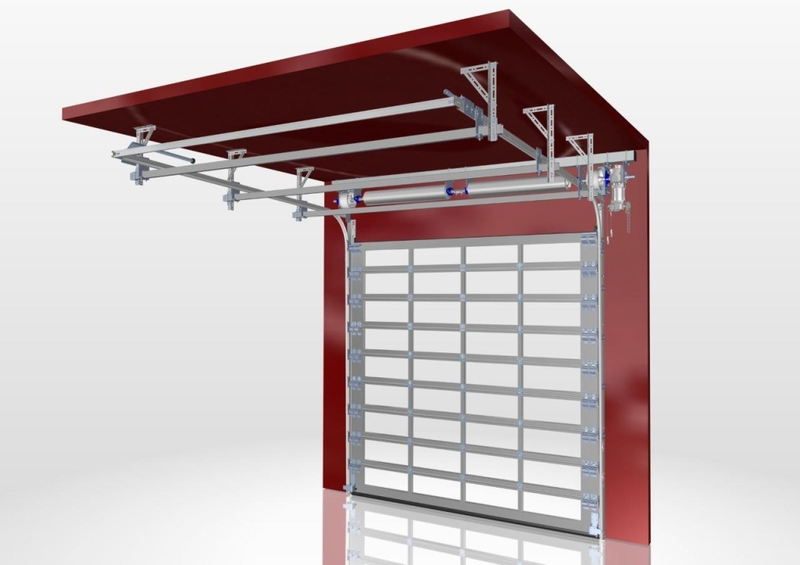 The Pro-Line SPRINT is a unique combination of speed and the ease of use of the standard Pro-Line overhead door. 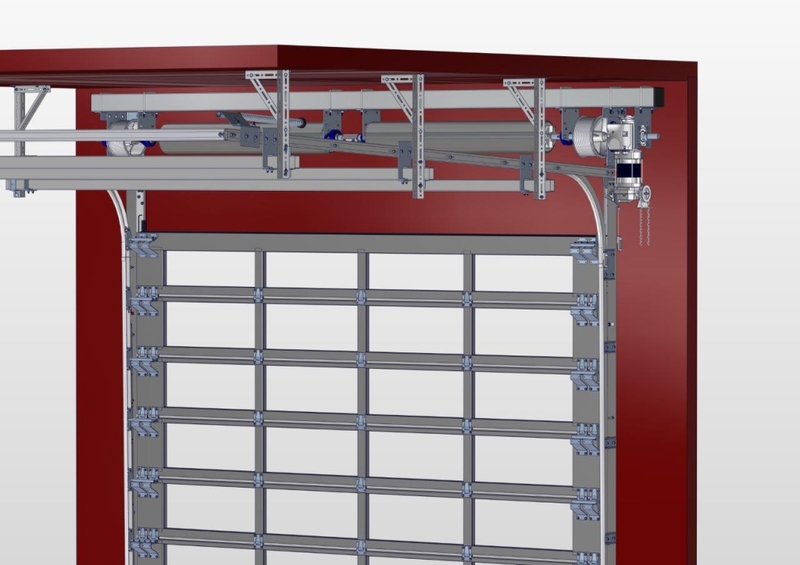 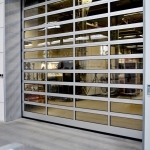 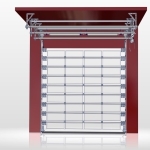 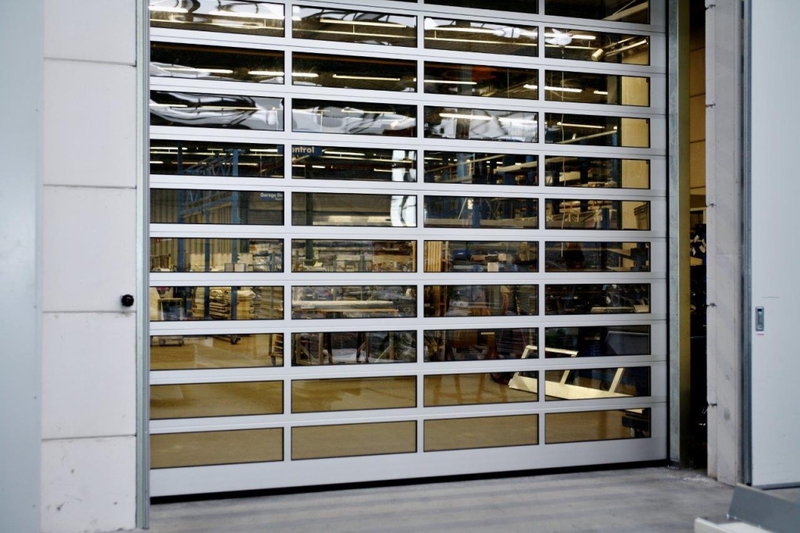 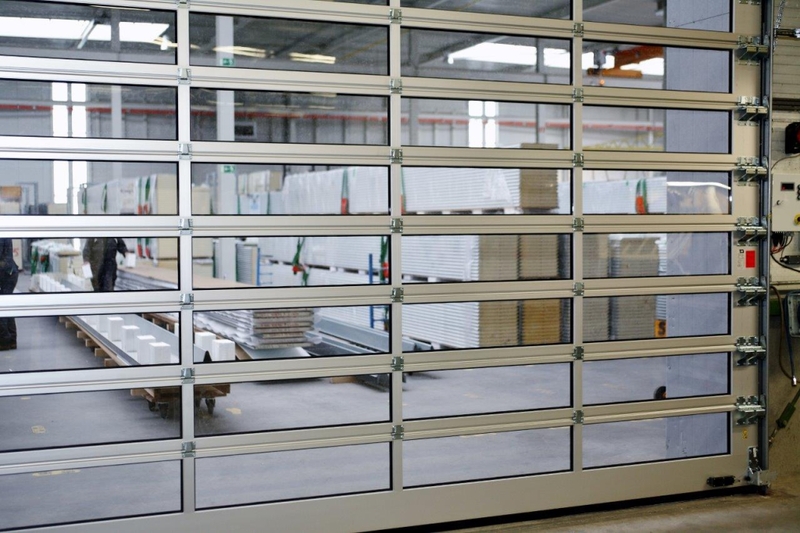 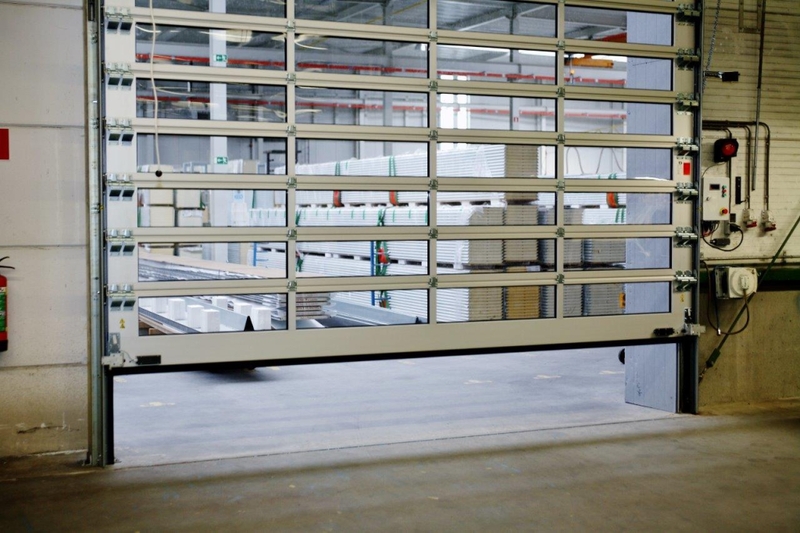 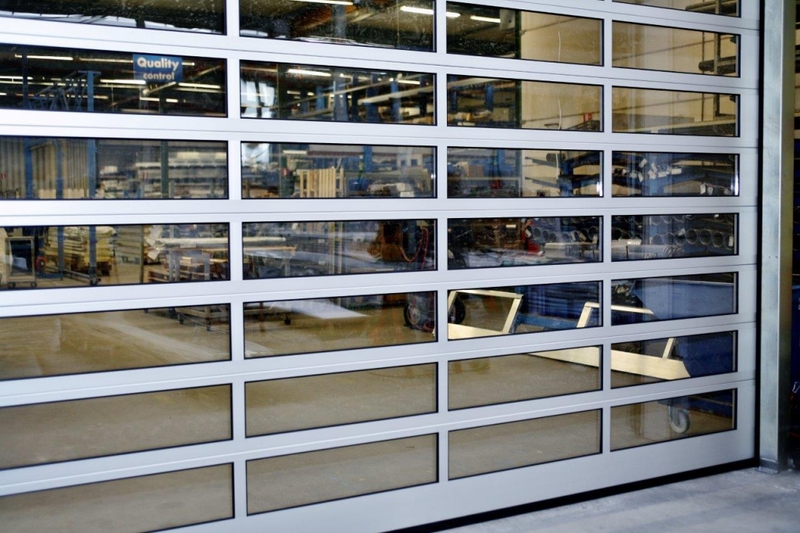 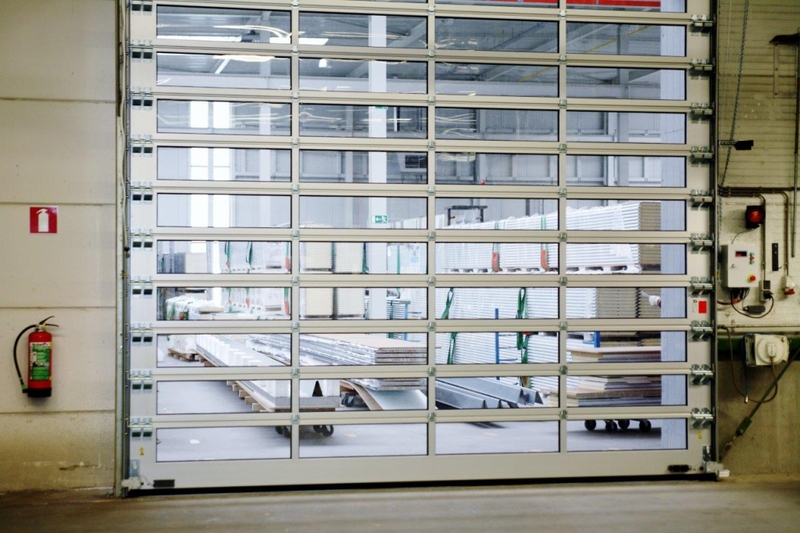 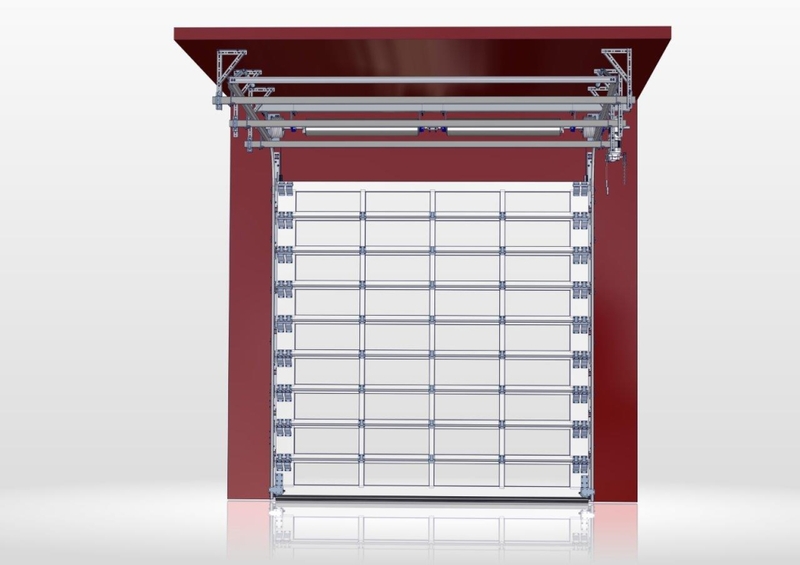 This extremely fast overhead door combines all the advantages of the traditional overhead door and a high-speed door in a single system. 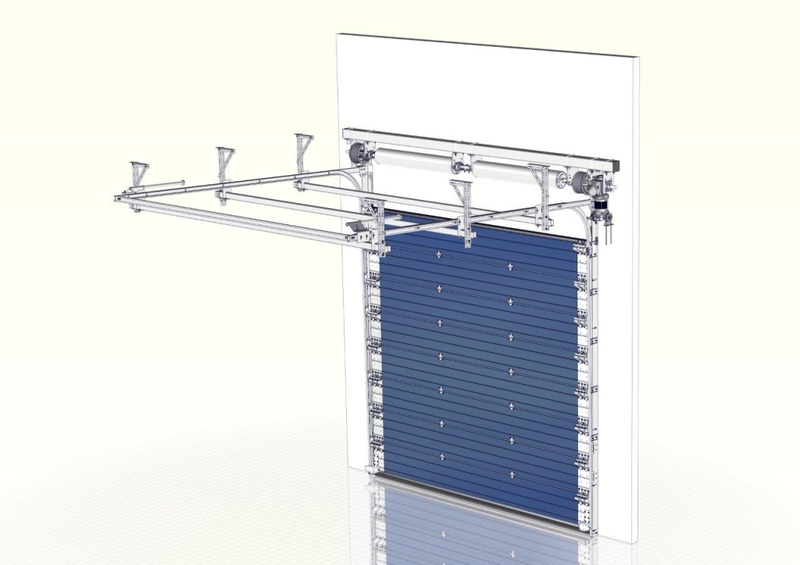 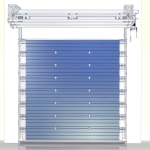 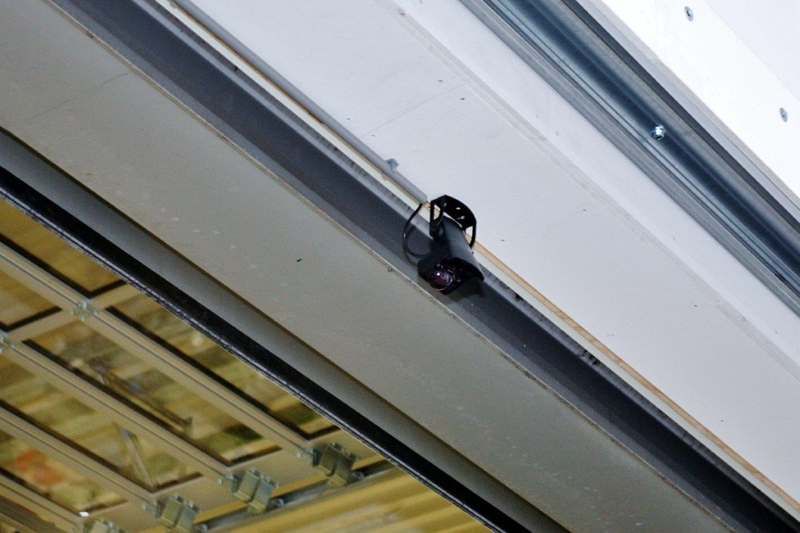 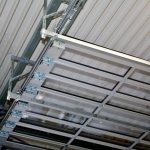 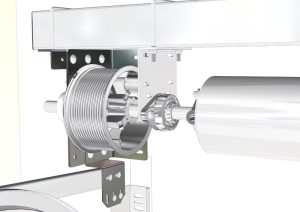 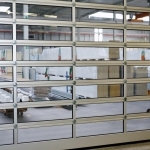 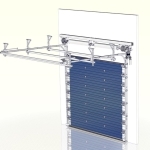 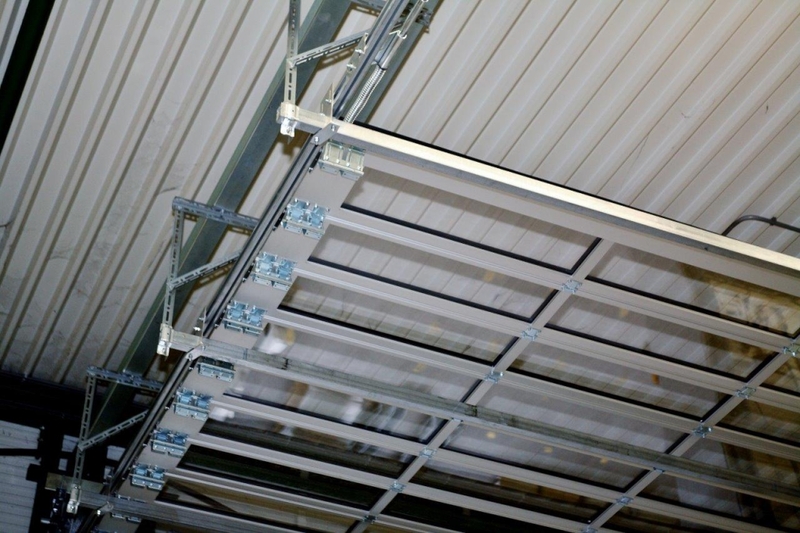 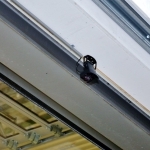 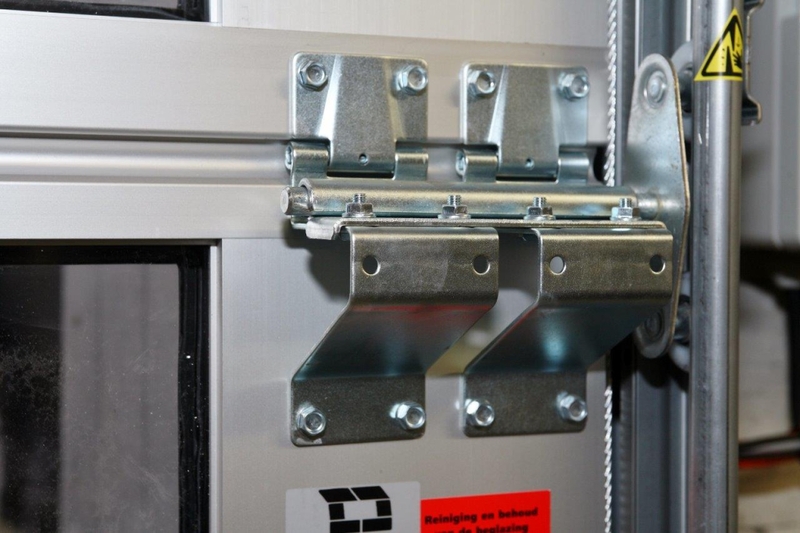 The SPRINT is specifically designed as a fast overhead door. 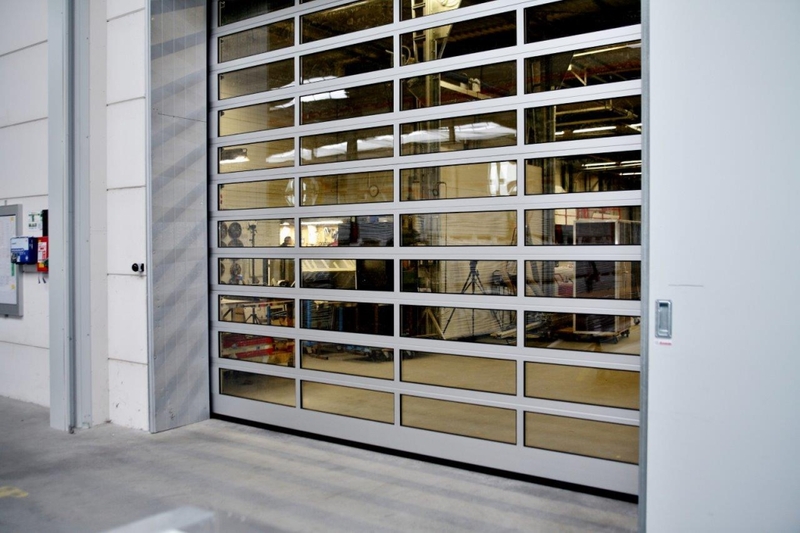 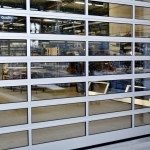 Reducing the time the door is open makes it possible to achieve major energy savings. 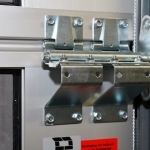 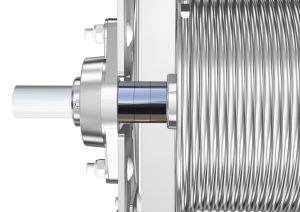 The SPRINT is perfectly suited for installation in the outside wall. 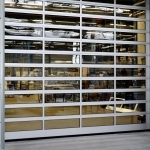 The SPRINT can be tailored to your specific wishes. 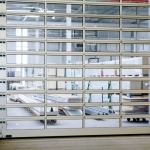 The SPRINT is supplied in two versions, the S40 SPRINT and the A40 SPRINT.